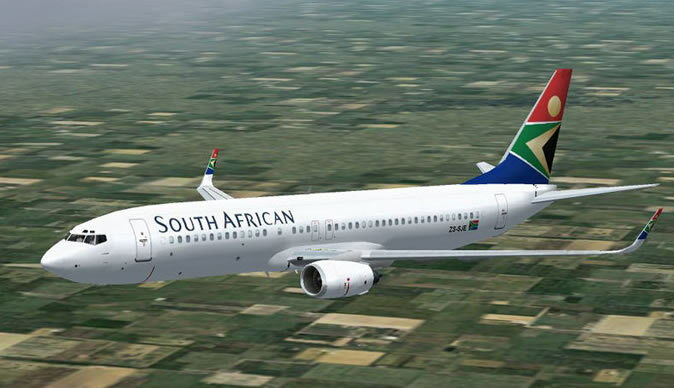 JOHANNESBURG - The South African Airways (SAA) says it's taken a decision to cancel all flights between South Africa and Zimbabwe for Saturday. Earlier, Flight SA 025 to Johannesburg was prevented from leaving Harare International Airport. The SAA says it was taken by surprise when it was told that it's required to produce a foreign operator's permit by the Zimbabwean authorities, despite operating in the country for over two decades. The national carrier says it hopes to resume normal operations by Sunday, adding that negotiations with Zimbabwean authorities are underway. SAA spokesperson Tlali Tlali said, "We are awaiting the decision by the Zimbabwean authorities to give us clearance to be able to operate. SAA apologises to its passengers and customers for the inconvenience that has been caused by this incident and the matter is receiving required and urgent attention in order to be resolved as quickly as possible."